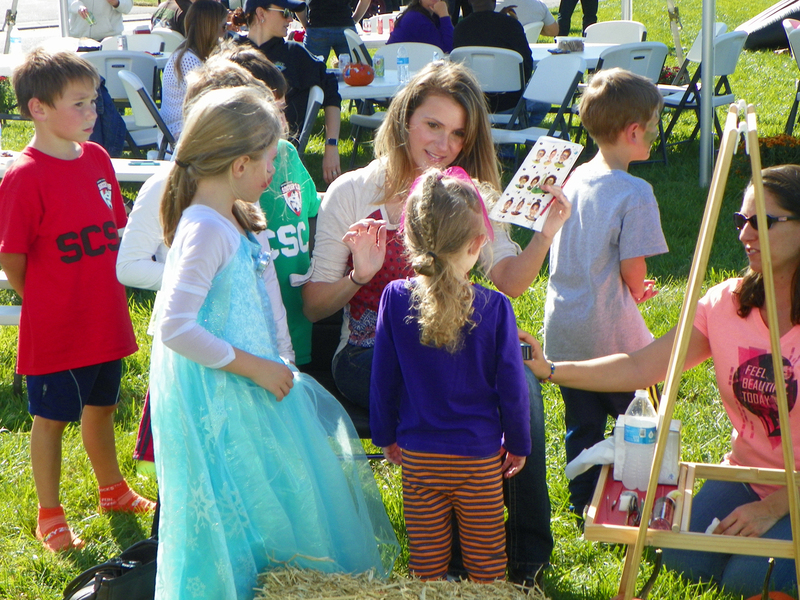 Smyrna, DE, October 15, 2016 - The sense of community that is at the very heart of Jockey Hollow II was on full display recently when the community held an Autumnal Festival. 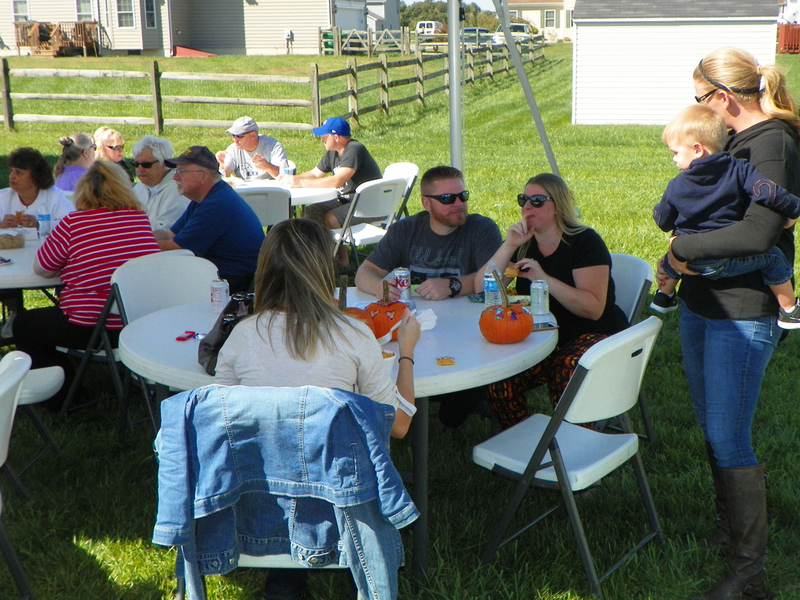 As the last vestiges of summer gave way to a hint of the more seasonal weather to come, nearly 100 residents, friends and future homeowners gathered for an afternoon of family fun and an end-of-summer barbeque. “Today was a great day at Jockey Hollow II. Our community came together to spend time with each other as well as welcome new residents to our neighborhood.  Our residents socialized with each other and mingled with visitors whose homes are currently being built, as well as those considering making the community their future home,” commented Jennifer Heilman, Community Sales Manager. 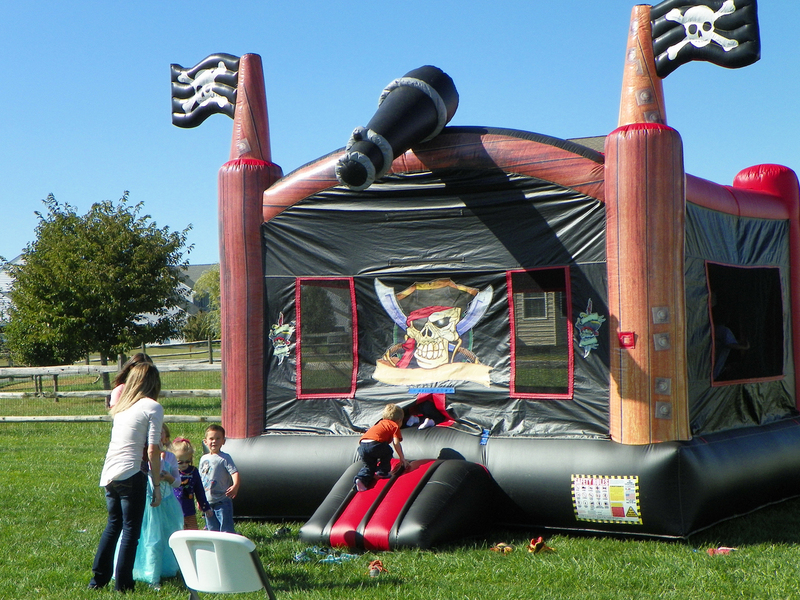 Held on the grounds of the model home, the children commandeered much of the open space for their own amusement that included a giant inflatable castle, getting their faces painted, enjoying games and turning pumpkins into spooky monsters just in time for Halloween. “On behalf of Dilsheimer Homes and the Sales staff, we are so honored to be a part of growing this community to what it has become and looking forward to what it will be!” Ms. Heilman enthused. Jockey Hollow II is a multigenerational community nestled in an area that has maintained the beauty of its Kent County surroundings. With 90 acres for open space and ponds, combined with large half-acre home sites, the community exudes a rural tranquility that belies the fact that it’s just down the road from Smyrna, with its growing reputation for restaurants, shopping venues and entertainment possibilities. Built by Dilsheimer Homes, Jockey Hollow II is destined to have many more community celebrations in the upcoming years.